An ISO 9001:2008 Certified Company, elegant Auto Accessories is counted among the reliable Manufacturers and Suppliers of Car Accessories. 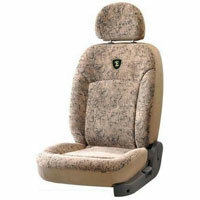 We provide a wide range of Car Seat Covers and Car Mats. 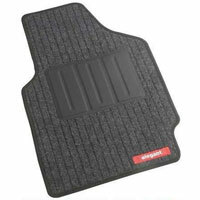 High cooling effect, ease-of-cleaning, excellent resistance to dust, water and heat are ensured of our Car Accessories, which we offer. 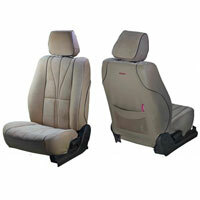 Owing to our rich market knowledge and huge industrial expertise of 25 years, we are able to design the Car Accessories precisely, as per the needs of the clients. Due to our advanced machinery, experienced R&D and production staff, we are able to cater to the bulk requirements of the clients belonging to Indian Subcontinent, East Asia, Middle East and South/West Europe. 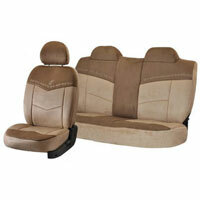 Our clients generally include Car Manufacturing Companies (OEM’s), Car Accessories Dealers, End Customers etc. Thanks to our healthy financial position, extensive product line and large production capacity, we have been able to earn goodwill in the market.